Welcome to the online home of Northwest Adventure Tours. In 2016, we celebrate five years in business. We’ve got some new developments this year and we look forward to sharing that with you over the coming months. 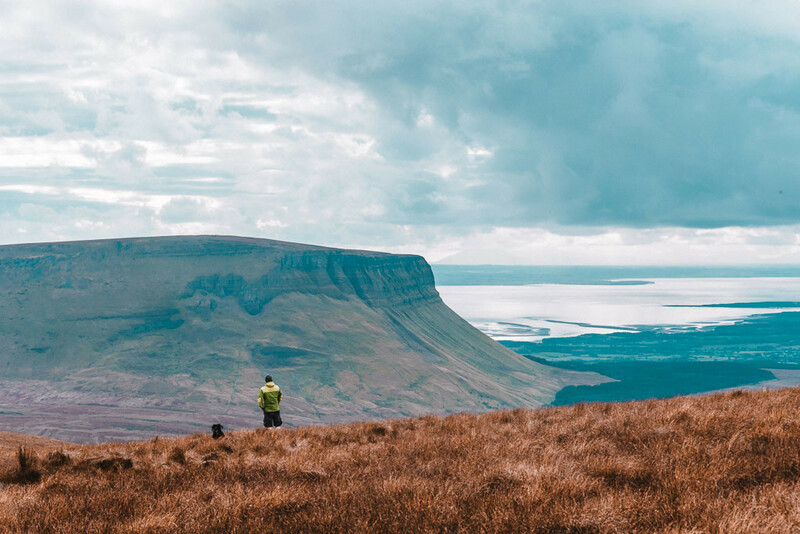 Northwest Adventure Tours is a company specialising in guided biking, hiking and stand up paddle boarding tours in the stunning North West of Ireland. If you are looking for fun things to do in Sligo and the surrounding areas then look no further. We provide some of the most amazing full and half day adventure tours in Ireland, both on and off the road and have a wide range of routes and tours available to cater for every ability. We also supply top of the range equipment to all of our customers. Additionally we offer a wide range activities and package adventure holidays that include accommodation and a wide variety of outdoor activities at very competitive prices. Take the family out for a day in the wilderness and explore the stunning countryside of the beautiful North West of Ireland. Students can join us for a challenging and exciting trip to earn their Gaisce Presidents’ award. Change your staff day out to a healthy and enjoyable experience with one of our team building days or mountain bike treasure hunts. Stag and hen parties can work up a sweat before heading out for the night in one of Sligos’ many restaurants, pubs and clubs. Our trips are a must for things to do in Sligo. Northwest Adventure Tours can facilitate you whether you want a leisurely cycle around the local area or a full on custom adventure package. As well as our on and off road biking tours we also offer a wide range of adventure activities as part of our package holidays. The activities include hiking, kayaking, blow karting, surfing, kite surfing, deep sea and shore fishing, free diving, horse riding and much more. We also offer accommodation ranging from hostels to top of the line hotels, country manors and castles. For things to do in Sligo whatever your needs, Northwest Adventure Tours can provide you with the trip of a lifetime. So why not check out our video and have a browse through our website and check out our Sligo activities.